Spring is coming and I'm about to cherish each and every sign of it. Today I felt like it was time to start outdoor shooting but there was no time to set all my stuff in my garden, so I just settled for my spacious and bright room. 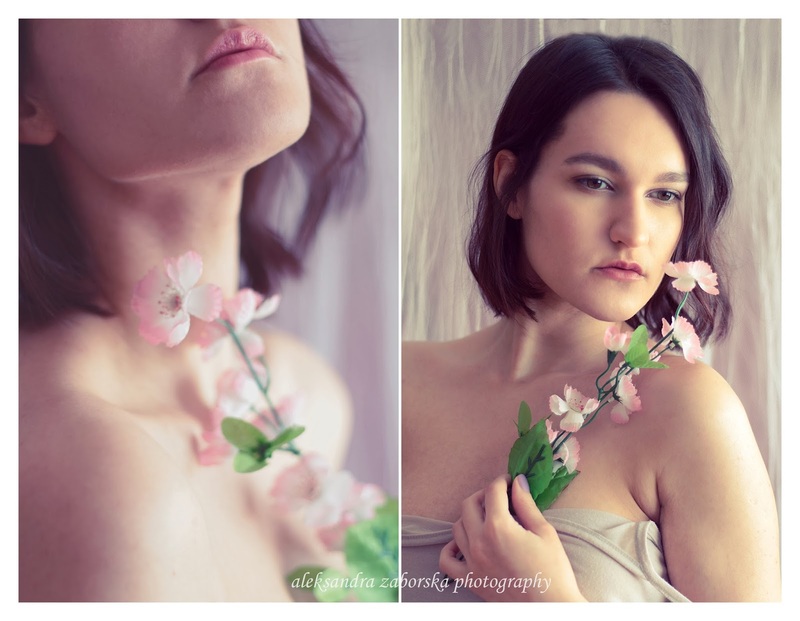 Some selfies previewing my next series of sublte, spring-like, flowery photoshoots.